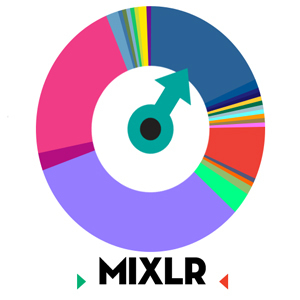 To listen to the music this evening, you’ll need to down load the Mixlr app. You can find it in the App Store on your iPhone, or if you’re an Android user, download through Google Play. If you’re still having trouble, plug the links listed below into your internet browser and click on the“Open in Player” link to bring up the stream in your media player.